Our toner cartridges for the Brother HL-L6250DN printer are specially manufactured to deliver quality prints with crystal clear, smudge-free text. Each one of these cartridges is specially constructed to match original manufacturer specifications so it won’t void your printer’s warranty. We believe in offering great printing products at everyday low prices with a 100% quality guarantee our customers can always trust. 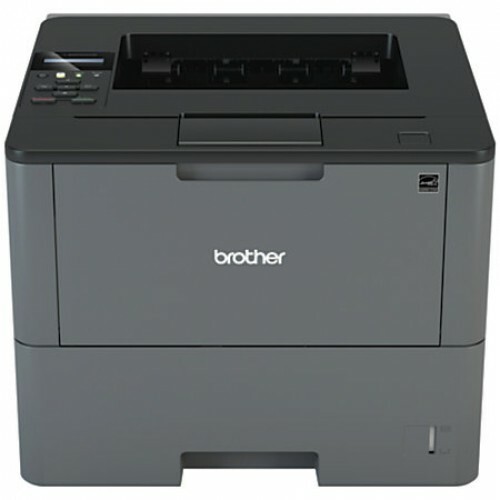 The Brother TN880 toner cartridges are compatible with Brother HL-L6250DN printer which feature a high yield of 12,000 pages and the Brother DR-820 Drum Units which offer an estimated 30,000 page lifespan. These cartridges have been engineered from the ground up to deliver professional-grade results and are ideal for all of your big print jobs while working just as well as the name brand versions. So why would anyone want to pay more for the exact same thing? High-performance, quality printing shouldn’t break the bank and we want our valued customers to save as much as they can while maintaining peace of mind with every order that they place with 1ink.com.